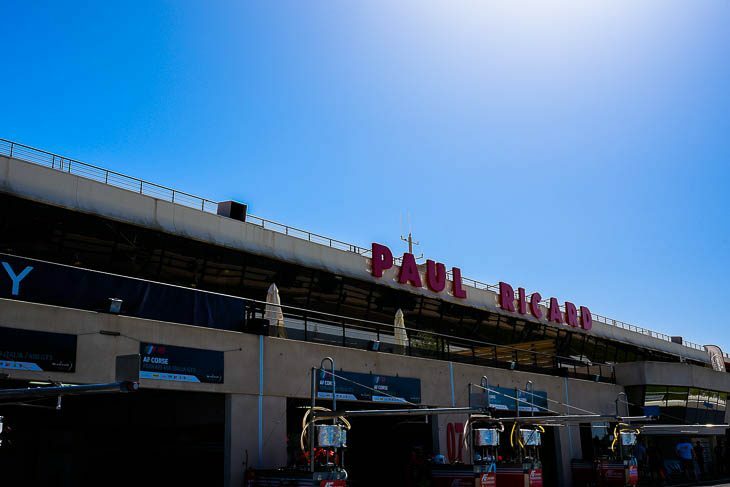 Track action at Paul Ricard got underway on Friday morning under blazing sunshine and 30-plus degree heat with the one-hour Bronze Test. Michal Broniszewski in the #11 Kessel Racing Ferrari 488 was the fastest man in the session, going around in 1:58.910, over two tenths clear of his team-mate, Marco Zanuttini in the #888 458. 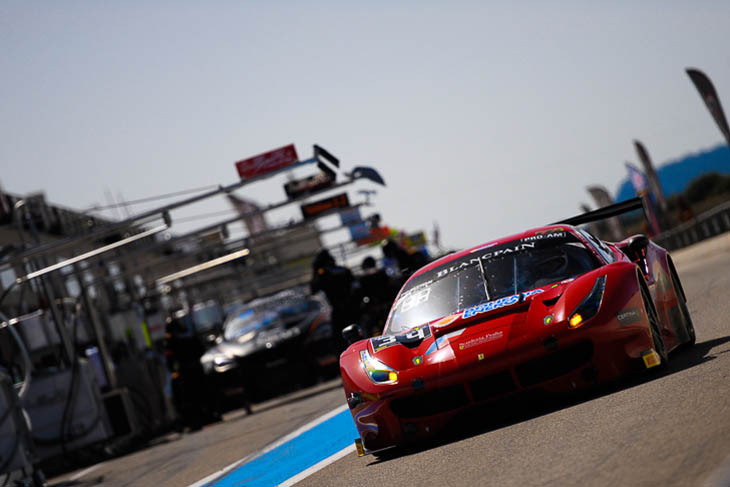 Another Ferrari was third: the #49 Kaspersky Motorsport 458 of Alexander Moiseev. 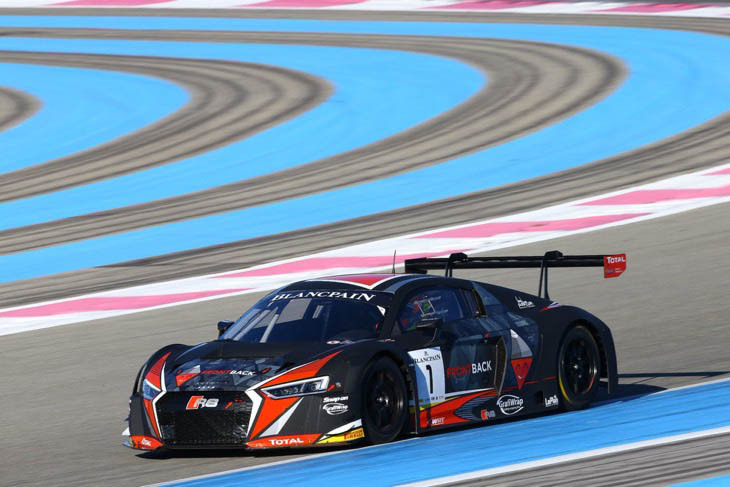 Although there have been no tweaks to the Blancpain GT Endurance Cup pit regulations since Silverstone, it’s thought that high fuel consumption around Paul Ricard means a repeat of WRT’s super-fast short-fuelling tactics at Silverstone won’t be possible here. The Belgian Audi team has its usual five-strong entry this weekend, however there are some changes in the driver line-ups. 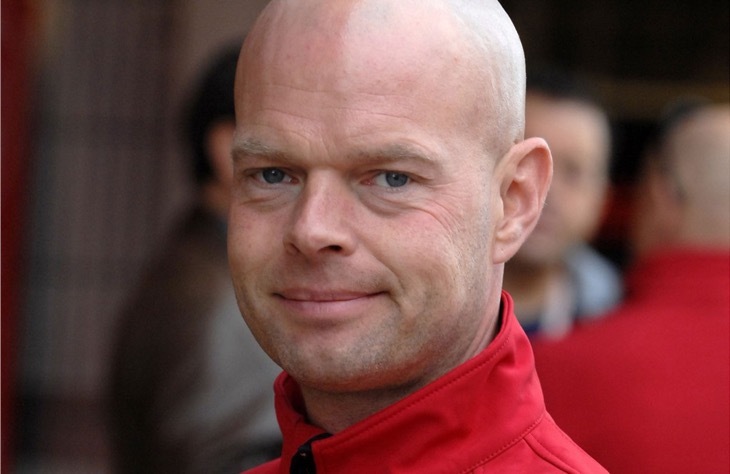 Fresh from contesting last weekend’s Le Mans 24 Hours for Corvette is Jan Magnussen (above), a Formula Ford team-mate of WRT boss Vincent Vosse back in 1992. The Dane is subbing for Sergio Jimenez in the #3 car, alongside Filipe Albequerque and Rodrigo Baptista. 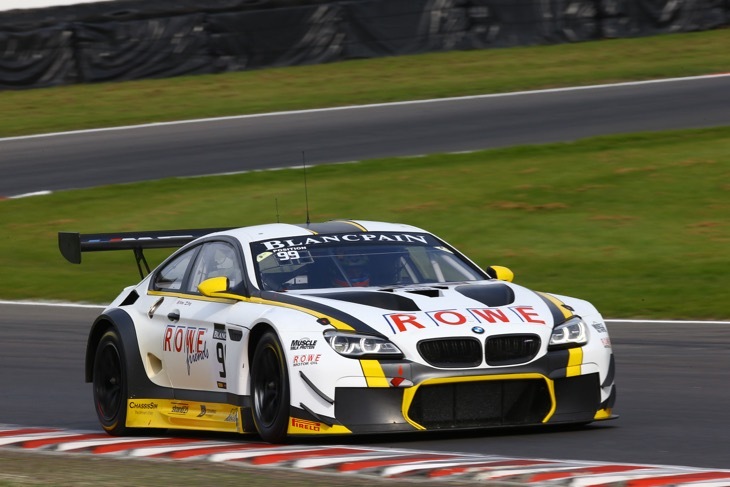 Ricard also marks Rene Rast’s first appearance in the Endurance Cup element of Blancpain GT this season – his seat in the #28 WRT car having been filled by DTM driver Nico Muller at Monza and Silverstone. Albuqerque and Rast both also contested Le Mans this year, while other drivers in action at La Sarthe last weekend that are here include Laurens Vanthoor, Pierre Kaffer, Antonio Garcia and Will Stevens (all at WRT), as well as Jeroen Bleekemolen (Grasser Lamborghini), Matteo Malucelli (Scuderia Praha Ferrari), Aston Martin factory driver Jonny Adam (Oman Racing) and Rob Bell (Garage 59 McLaren), plus Ferrari’s Alessandro Pier Guidi, Matt Griffin and Duncan Cameron. Sainteloc Racing has Christian Kelders in for Gilles Lallement in the #25 Audi, while ROWE Racing’s BMW factory driver merry-go-round this time sees Lucas Luhr, Jens Klingmann and Dirk Werner in the #98 and Stef Dusseldorp, Phillip Eng and Alexander Sims in the #99. 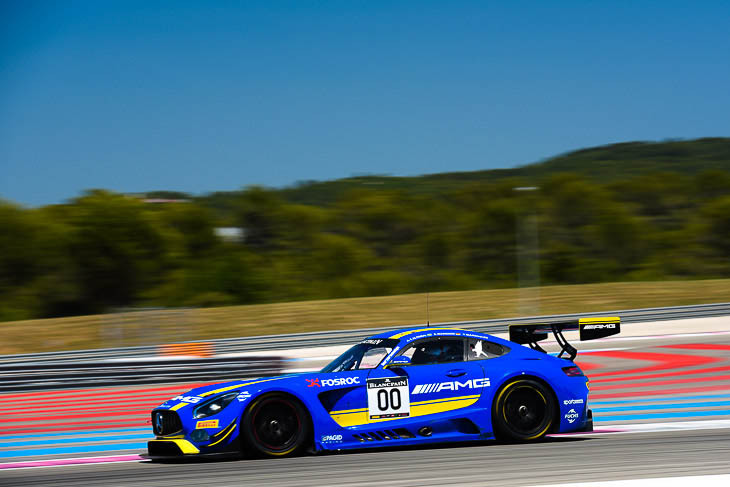 An additional Black Falcon Mercedes is on the entry list for Ricard: the #00 crewed by Yelmer Buurman, Bernd Schneider and Abdulaziz al-Faisal. 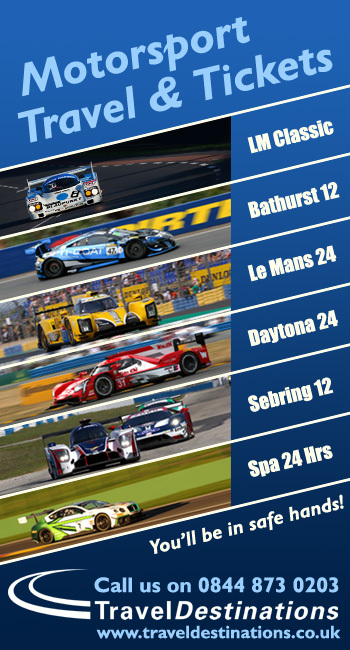 Although it’s in a plain blue livery here at Ricard (above), the car appears on the Spa 24 Hours poster in a livery featuring US band Linkin Park, who’ll play a concert during the July race. 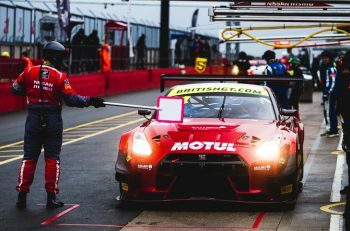 The same three drivers aren’t confirmed in the car for Spa, however, and the fourth driver for the team’s Pro-Am entry (driven by Engel, Morley and Toril) has also yet to be confirmed. 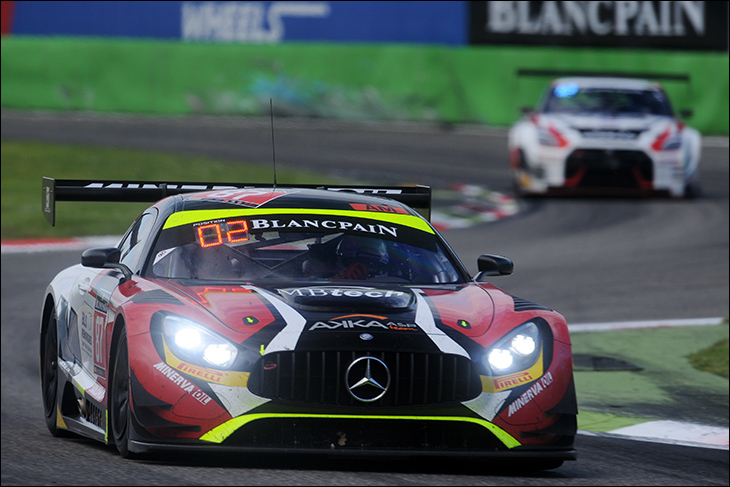 French team AKKA ASP (above) adds a third Mercedes to its entry for this round: the #88 Pro Cup car crewed by Tristan Vautier, Renger van der Zande and Morgan Moulin Traffort, which joins its #87 Am Cup and #89 Pro-Am Cup AMGs. Another new Mercedes on the grid comes from SPS Automotive, the squad fielding Valentin Pierburg, Lance David Arnold and Alex Muller in the #80 for the Pro Cup, while there’s also a third HTP Mercedes, with Jules Szymkowiak, Thomas Jaeger and Christian Hohenadel aboard, carrying #86 and also entered in the Pro Cup. In the #34 Scuderia Praha Ferrari (above), Peter Kox’s daughter Stephane makes her Blancpain GT debut. The 22-year-old has previously contested SEAT Leon Eurocup races and was the 2015 Belgian BMW M235i Cup champion. 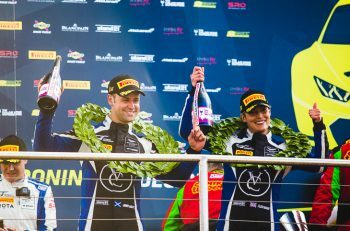 She takes the Czech team’s driving strength up to three for the six-hour race, with previous rounds contested by Malucelli and Jiri Pisarik as a duo. 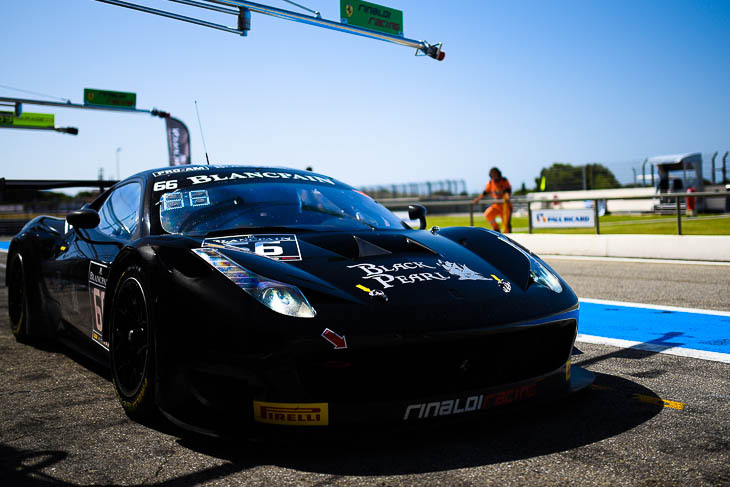 In the #66 Rinaldi Racing-run Black Pearl Ferrari (above), Dominik Schwager takes the ‘pro’ seat usually filled by Daniel Keilwitz – as he did last year at Paul Ricard. Also in the Rinaldi garage, Rinat Salikhov is this weekend joined by Pierre Ehret and Stef Vancampenhoudt in the #333. Team boss Michele Rinaldi told DSC that Marco Seefried and Norbert Siedler’s programme in the latter car has now come to an end. CMR by Sport Garage (above) has its two Ferraris on track for the first time this season. 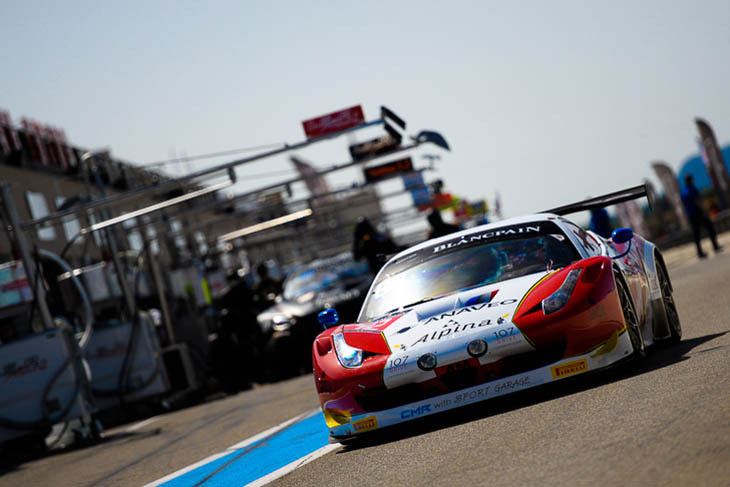 The #41 Pro-Am Cup car (absent at Silverstone) is being driven by Theo Filler, Romano Ricci and Nicolas Melin, while the #42 Am Cup entry (at Silverstone but not Monza) has Christophe Hamon, Romain Brandela and Thomas Nicolle at the wheel. 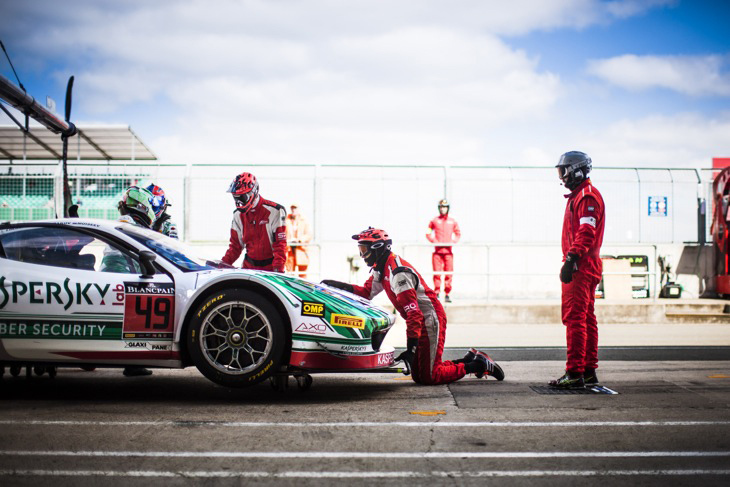 Also, as previously announced, Kaspersky Motorsport (above) has secured the services of Belgian Stephane Lemeret to drive its #49 Ferrari alongside Alexander Moiseev, the latter’s erstwhile co-driver Gary Kondakov choosing to step down to the gentleman-driver-only Blancpain GT Sports Club. Finally at Ferrari, Giancarlo Fisichella’s seat alongide Motoaki Ishikawa and Lorenzo Bontempelli in the #53 AF Corse car is this weekend being occupied by Olivier Beretta. The #38 Antonelli Motorsport Lamborghini (above), has changed drivers since Silverstone. Michela Cerruti (who drove in Blancpain for BMW Team Italia in 2014) is now aboard the Huracan, alongside Rafaelle Gianoni and Alberto di Folco, while in the #100 Attempto Lamborghini, Paul Van Splunteren takes the place of the Louis Machiels. 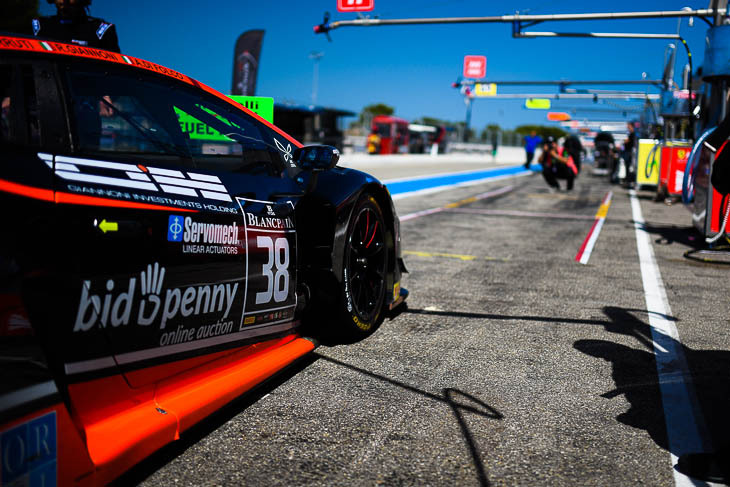 The Konrad Motorsport Lamborghini is not present at Ricard and neither is the #666 Barwell car, which has now withdrawn from the championship.